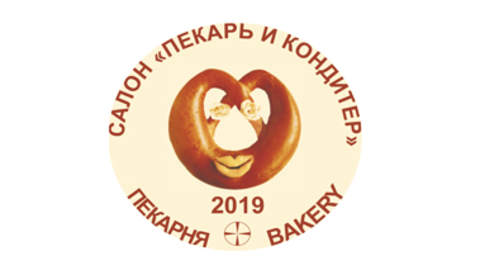 Russian Guild of bakers and confectioners invites you to take part in the SALON "BAKER AND CONFECTIONER"
14-16 may 2019 in Moscow on VDNH (pavilion №75). The organizers - the Russian Guild of bakers and confectioners (Rospik) and MCE "ekspokhleb". On a single communication platform will bring together representatives of the food industry, the business community, government agencies, science, the subjects of trade and catering to promote healthy lifestyles, safe food and ensure the baking and confectionery industries with innovative technologies, equipment, tools, raw materials, ingredients and materials. - Business program: seminars, round tables, master classes, focus sessions and discussions on the development of bakery and confectionery business. Focus on success stories, best practices and latest technologies, promoting preventive bakery products, improvement of technical regulation and improving professional education. In the days of the Salon You will be able to discuss with managers and specialists of Russian and foreign companies, manufacturers of equipment, raw materials and bakery and confectionery products, all aspects of the future mutually beneficial cooperation. Glad to see You among the guests of our event. Nozdracheva L. V., tel: 8 (495) 755 50 35/38, larisanv@rospik.ru.